RAFAEL GONZALEZ WAS CREATED IN THE 1930’S. On its lid label each box carries a curious inscription written in English to the effect that the cigars should be smoked within one month of the date of shipment from Havana or otherwise they should be carefully matured for about one year. 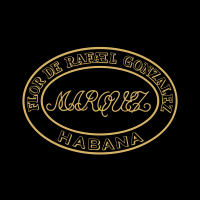 Rafael Gonzalez cigars contain a light tasting blend of leaves from the Vuelta Abajo region. All sizes are made by the “totalmente a mano, tripa larga” — totally by hand, long filler technique bar one, which is “totalmente a mano, tripa corta” — totally hand made, short filler.